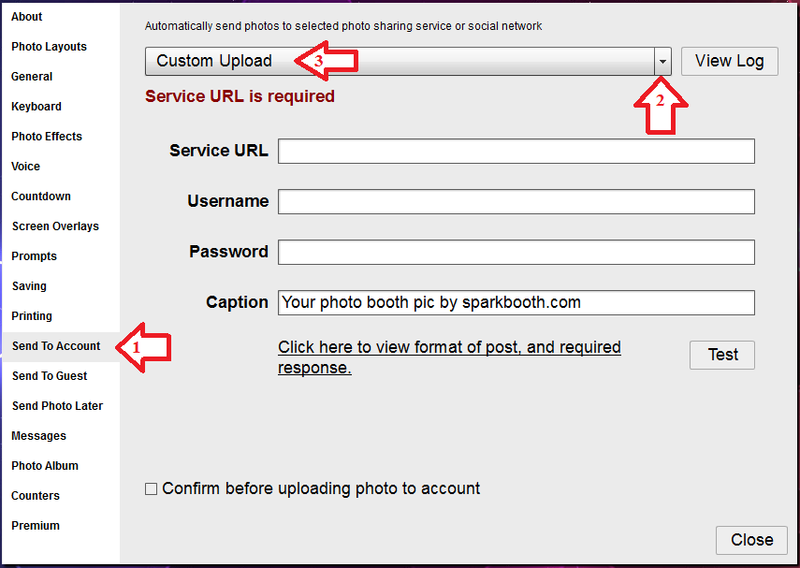 I'm a new user of Sparkbooth DSLR, and am wondering if there is a way to set Sparkbooth to automatically upload photos to a google drive shared folder (folder, username, password)? I didn't see anything on this in the support threads but I maybe missed something? on your computer to their service. John Wu closed this discussion on 03 Jan, 2018 11:36 PM. 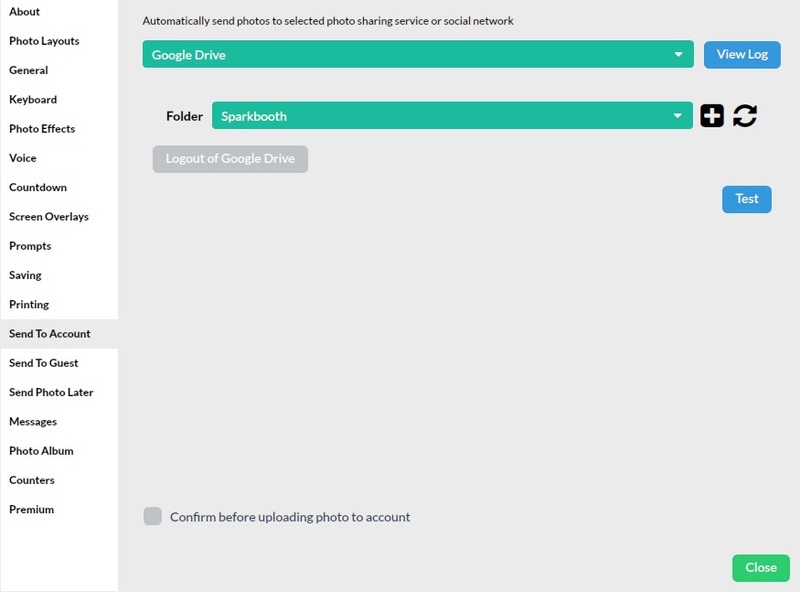 Just FYI, there is now a beta of the Google Drive uploader in Sparkbooth 6.